Kyoto Journal, a non-profit quarterly established in 1987, reaches far beyond Japan's ancient capital to be your gateway to understanding and appreciating the lifestyles, cultures and societies of Asia. When KJ looks for insights concerning Asian cultures, we try to be specific. Rather than presenting generalizations on “the Japanese,” for example, we try to present individuals who express fresh ideas in their own words. Thus, interviews have always been an absolutely essential element of KJ’s “perspectives from Asia.” In addition, we have published numerous profiles of interesting people, both well- and lesser-known, from contemporary life, and history. 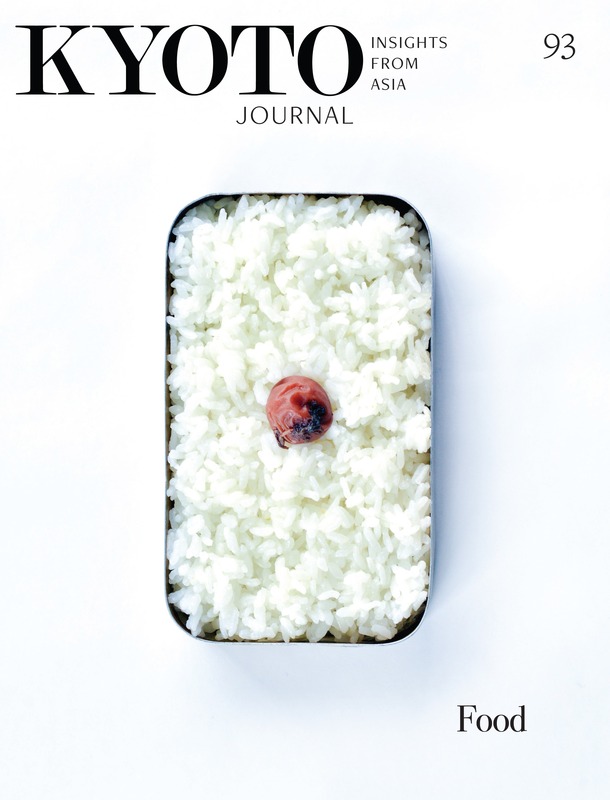 Subscribe to Kyoto Journal. We offer one, two, and five year subscriptions. Our current issue in print is issue 92. Where can I find Kyoto Journal magazine in Kyoto? Connections with spiritual values are an everyday part of existence in Kyoto. Aspects of Shinto, Buddhism, and especially Zen are so strongly manifested in our surroundings that they blend into our approach to KJ, whether by intention or simply subconsciously. Looking beyond Kyoto, we see awareness of spirit as a key element in most Asian societies. David Jenkins, a longterm resident of Kyoto, translated medieval Japanese poetry (with his co-translator, Yasuhiko Moriguchi) — and made it timeless. He passed away on April 10th, 2000, surrounded by fully-blooming sakura; is still missed by friends and colleagues here at KJ. of departure and of arrival are one and the same. Mary to school each day. In all the world to happen. See the singular beauty of its joy. Mary didn’t look at us. Her head against the glass. Into the shape of a dancer. Catching each tilt of leaf. Of her book and blossoms. Translating in collaboration with Yasuhiko Moriguchi since 1981 (and with sumi-e artist Michael Hofmann), David Jenkins contributed greatly to Kyoto Journal with classic selections of poems from the Ryojin-Hisho in KJ 12, the Kanginshu in KJ 12 (review below), the Hojoki in KJ 30 (after the Kobe earthquake) — all from fine books published separately — and Noh songs in our Word bookzine (29). (The poem beginning “How pure the coming paradise,” featured as the cover of KJ 12). “The Kaiser’s Navy” appeared in KJ 44. 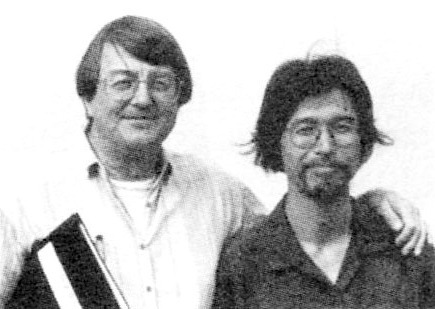 David is also remembered for his readings at the Kyoto Connection and elsewhere in Kyoto (often in collaboration with musician Preston Houser), where medieval classics (and classical shakuhachi) became absolutely contemporary, and then timeless. Kyoto was, and remains, a richer place for David’s presence here. Kyoto Journal, a non-profit quarterly established in 1986, reaches far beyond Japan's ancient capital to be your gateway to understanding and appreciating the lifestyles, cultures and societies of Asia. © 2018 Kyoto Journal. All Rights Reserved.